☆☾ Today feels like it calls for a little extra magic. I’m about to head into a long few days making mermaid crowns for all of you dreamy babes that purchased a crown during the sale last week! If you missed it, feel free to send me an e-mail and I’ll extend the 20% off discount for any seashell crown. This post is dedicated to a brand I recently discovered, Modern Day Gypsy. Their Ruby Daze Wrap Maxi matches my mountain home perfectly and I have a feeling this shoot will be one of the last I’ll be able to comfortably capture in this setting as the autumn air has started to feel ice cold over the past few weeks. I hope everyone is having a beautiful Wednesday! I’m off to play with seashells and glitter. 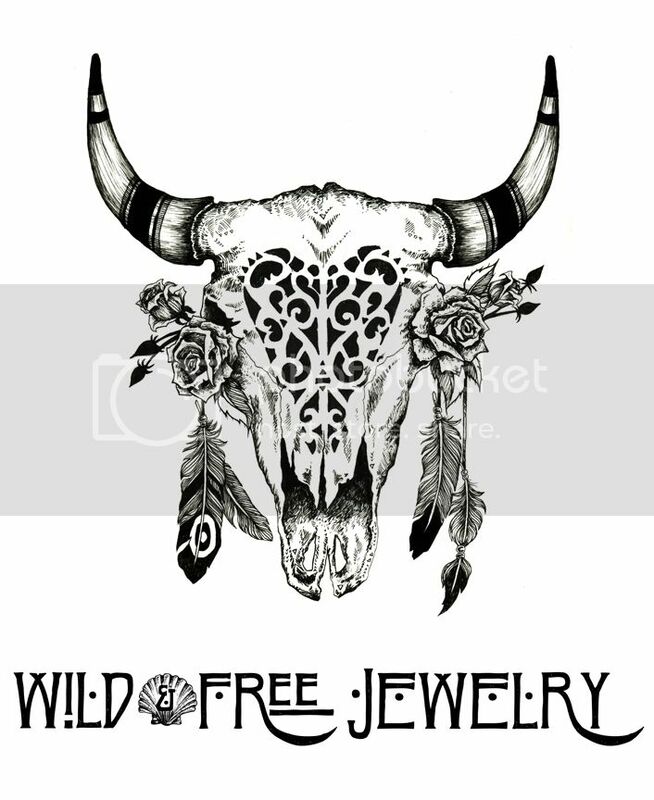 Posted in the wild & free blog and tagged bahgsu jewels, bohemian blogger, bohemian fashion, boho, corina brown, hippie, modern day gypsy, modern day gypsy clothing, wild and free, wild and free blog, wildandfreejewelry. Bookmark the permalink.